Lipsticks and Lashes: The Happy Box Company! I have a slight obsession with subscription boxes! I will openly admit that, but I have been getting rather bored of beauty boxes. So when this box landed on my door step I was a little bit excited! 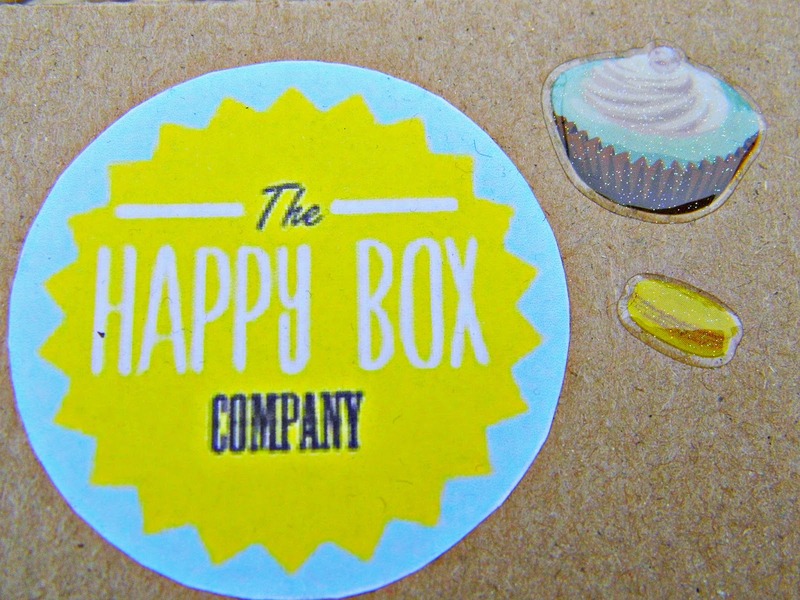 I first came across The Happy Box Company via Twitter and rather than signing up to a subscription each box is sold separately every month for £14. Each month’s box has a different theme and this month was Afternoon Tea, this was a selling point for me as I thought it was a really lovely theme and was intrigued about what would be in the box! · Heart lace doilies – I can see these being used in some kind of craft project in the near future. · Cake toppers – how cute are they! · Notebook and pencil – anyone who knows me knows that I always carry a notebook around with me. This is perfect! · Teapot necklace – this has to be my favourite thing in the whole box. I am a tea-aholic so adore this! · Love ring – another great addition to the box! I am really glad I treated myself to this box. I’m not sure I will be getting it every month, I think I will keep an eye out for what the themes are and then treat myself! What’s your favourite subscription box? Do you have any that aren’t beauty based that I should know about? ?